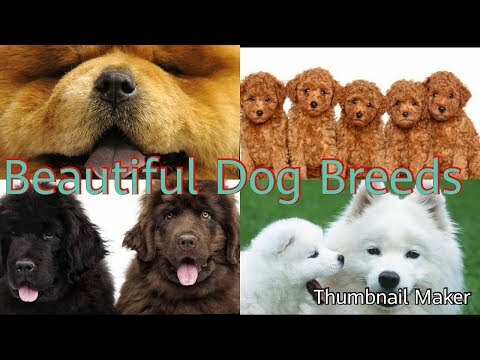 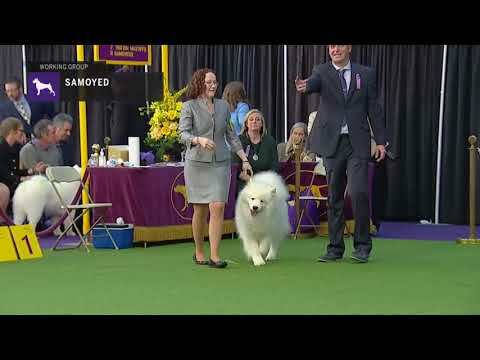 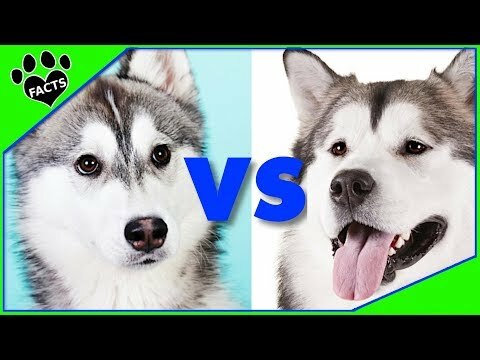 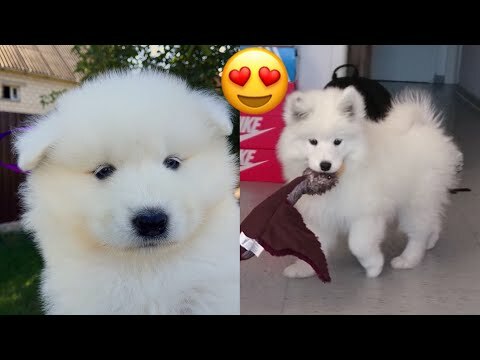 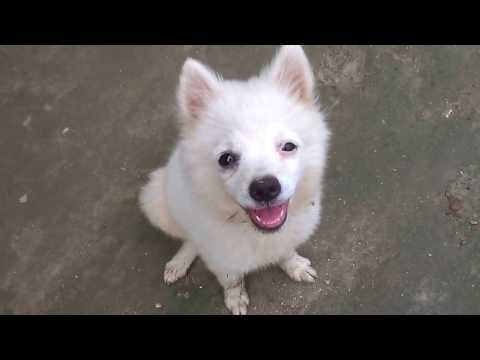 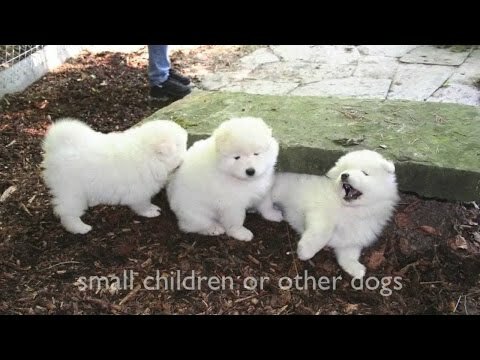 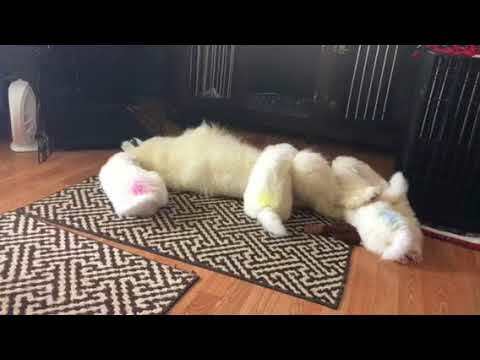 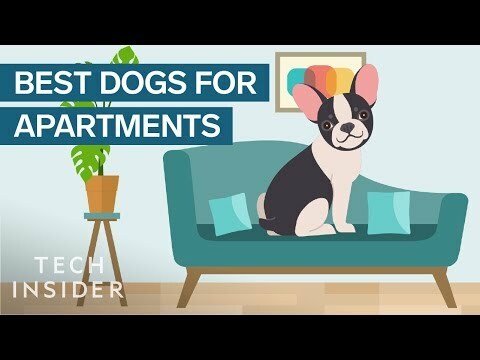 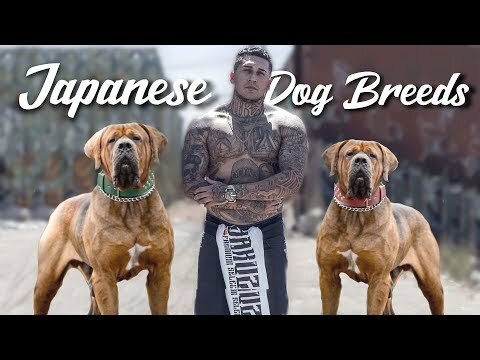 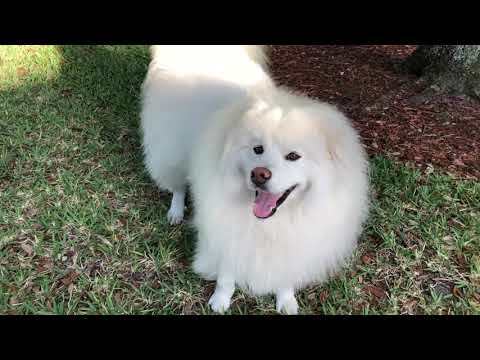 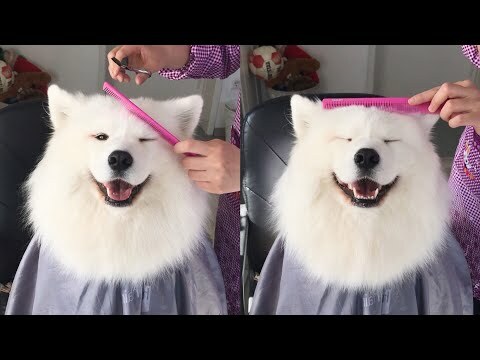 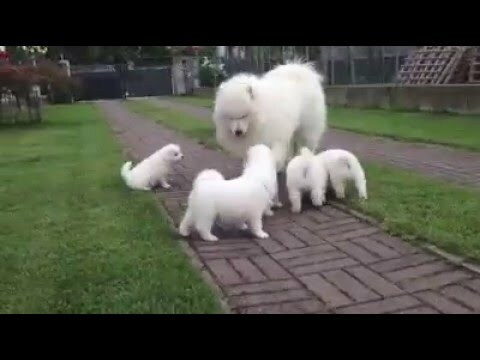 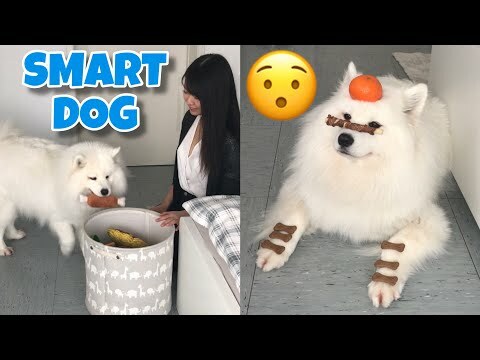 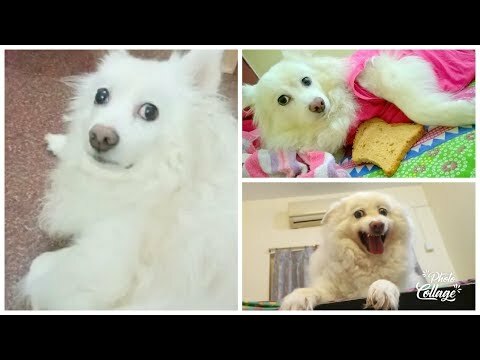 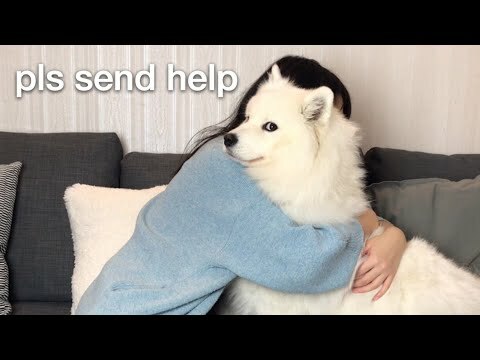 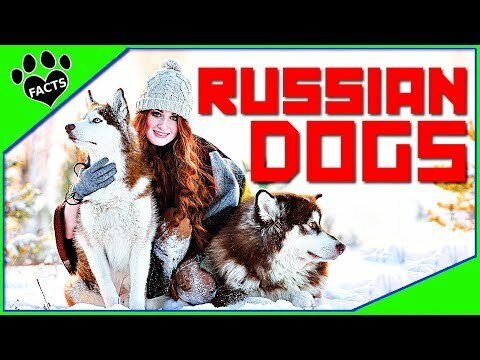 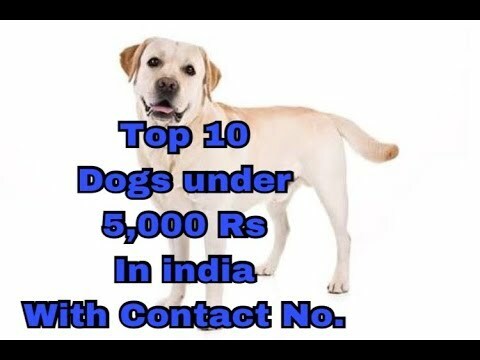 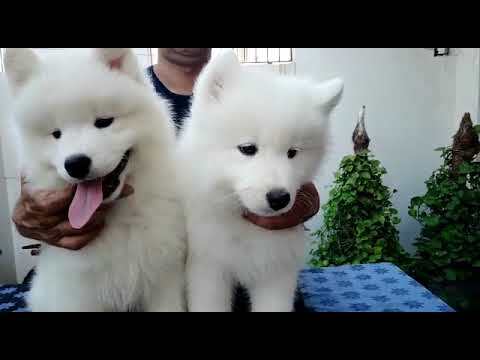 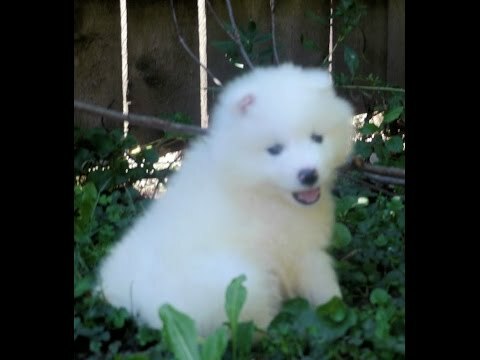 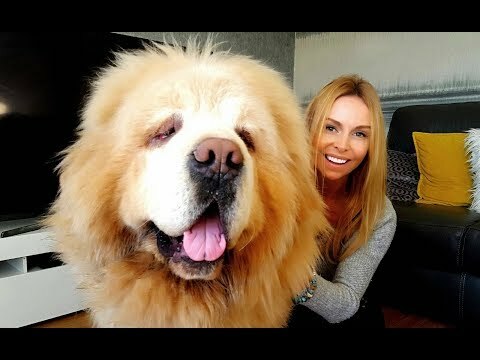 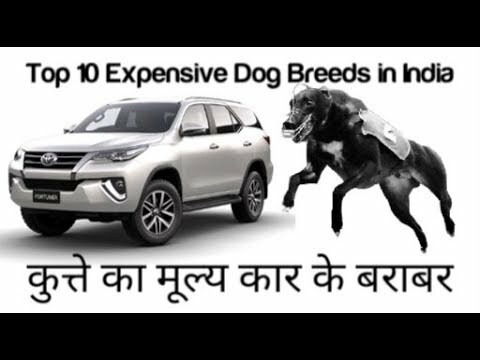 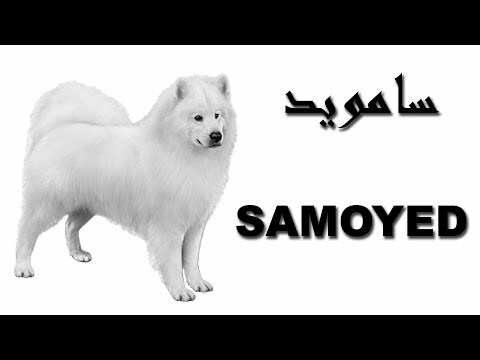 Cute Samoyed Dogs Video. 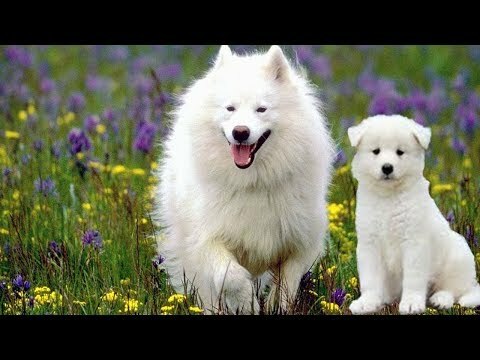 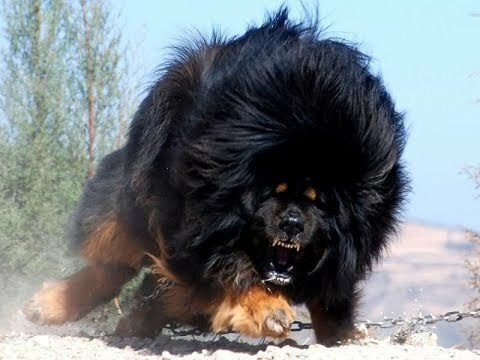 Funny Samoyed dogs and puppies. 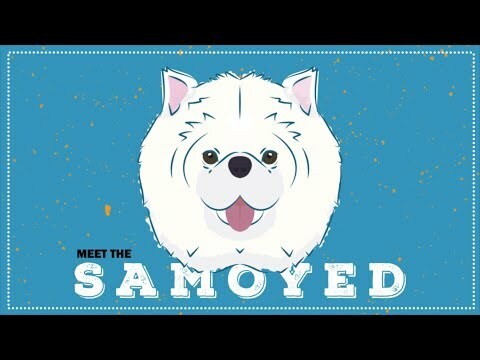 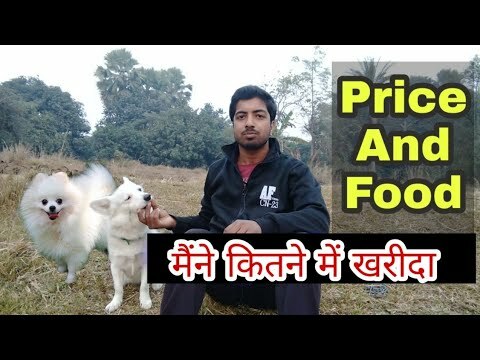 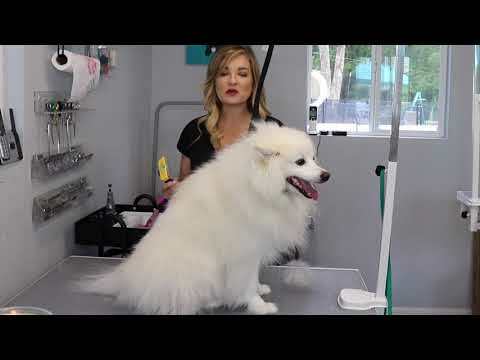 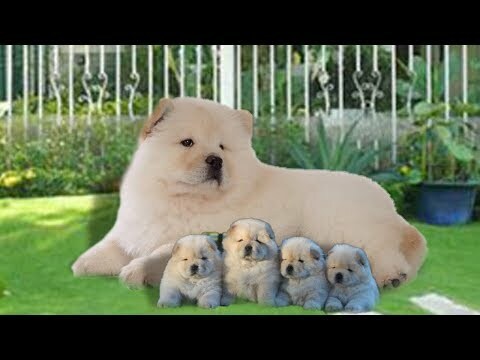 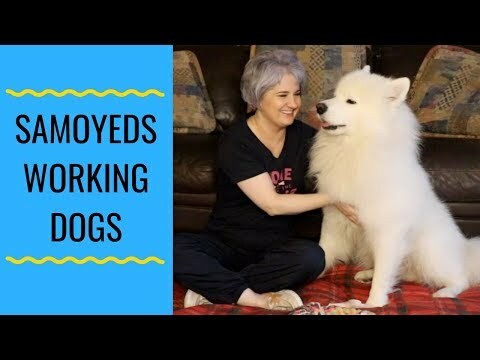 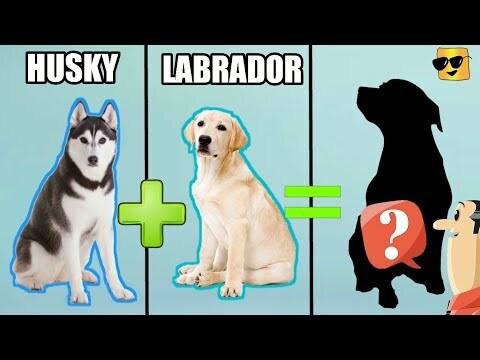 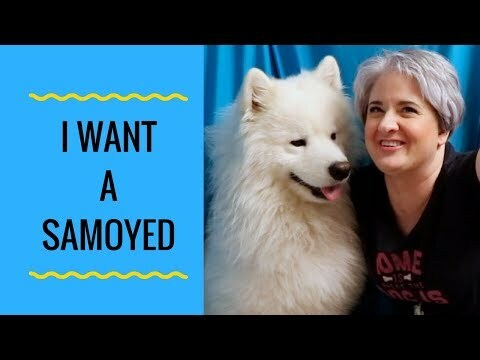 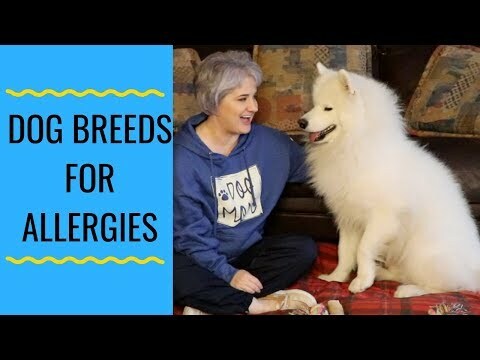 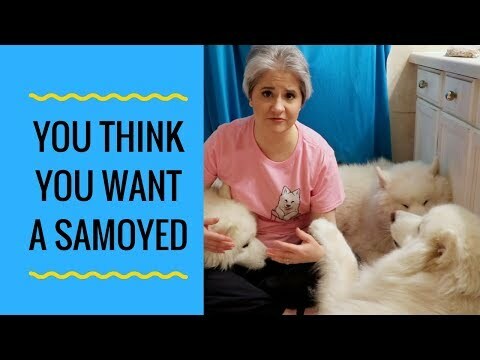 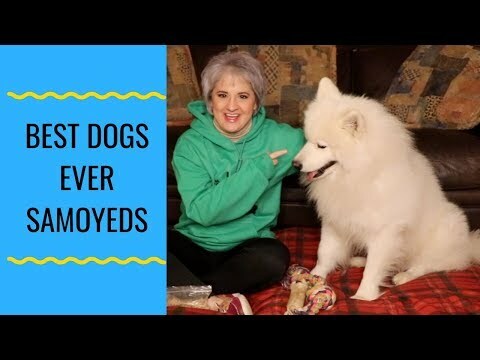 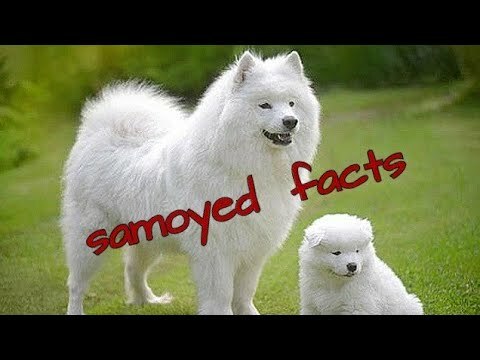 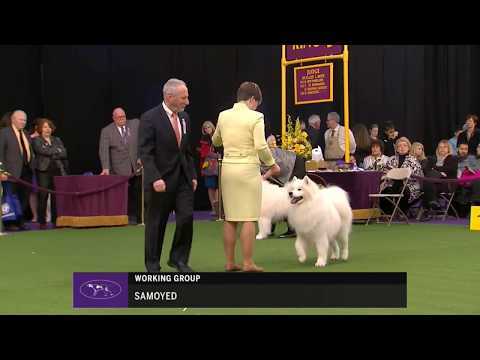 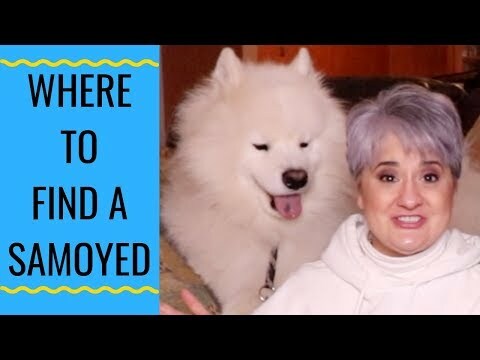 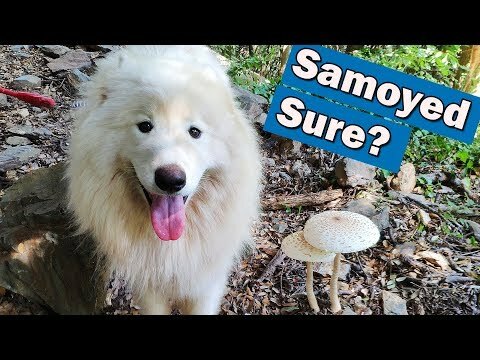 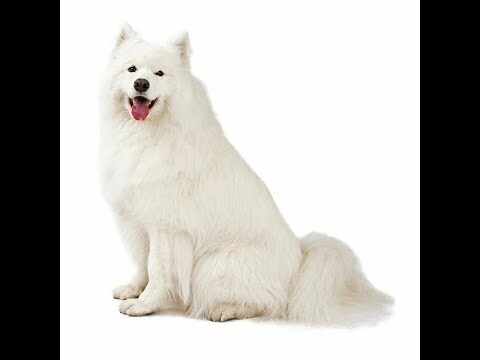 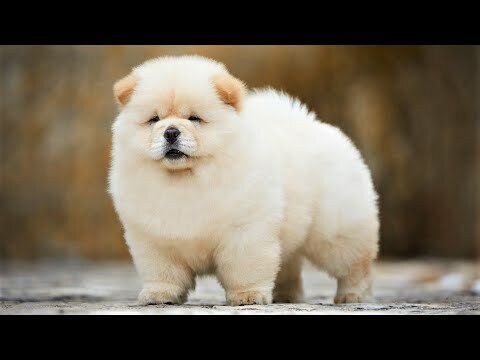 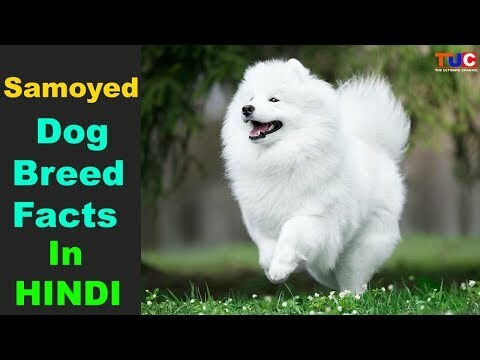 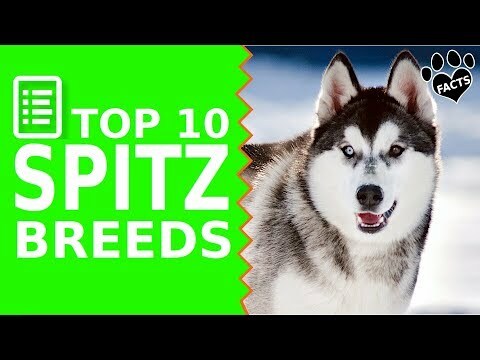 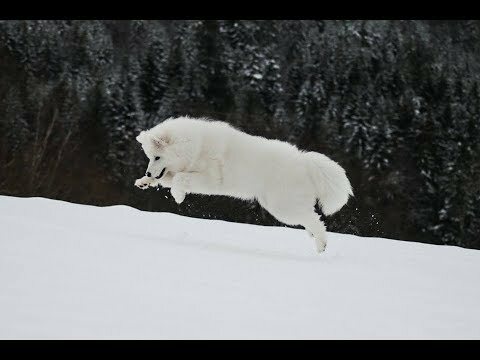 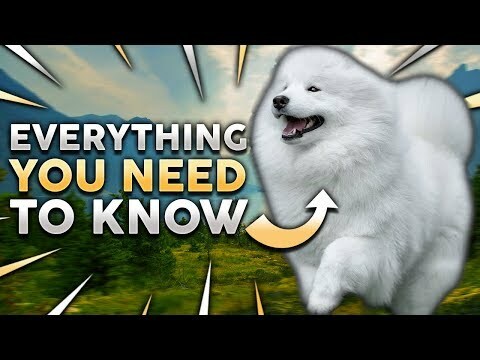 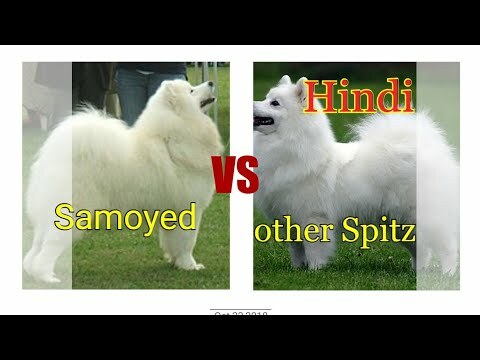 Samoyed dog facts//All Information by Dog tubed. 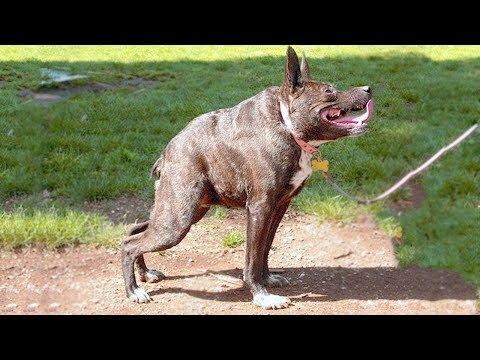 How Long Will She Stay? 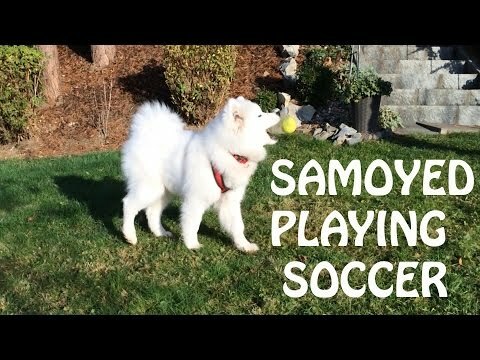 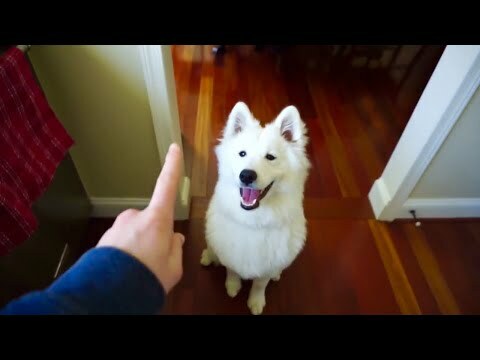 - Nukka the Samoyed Training!